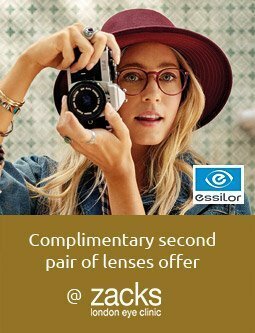 Our highly qualified and experienced dispensing Opticians at Zacks Eye Clinic in central London can provide detailed advice on spectacle frames and lenses without obligation or pressure. 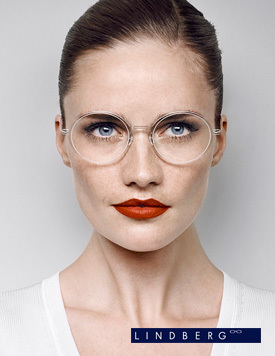 Our frame stock includes models to suit all tastes and budgets, with particular emphasis on high quality fashionable eye-wear from the worlds leading boutique spectacle designers. Bespoke, made to measure glasses are available for those who appreciate exclusive design and precision craftsmanship. 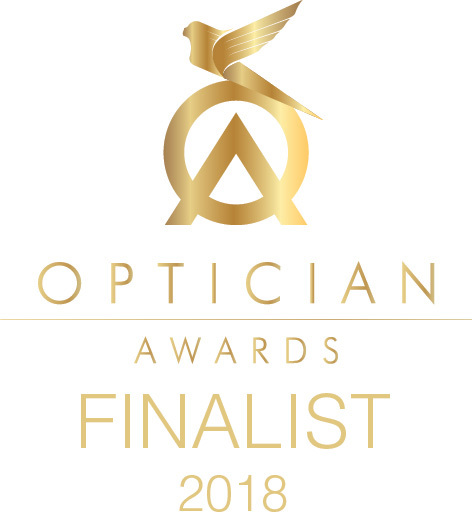 Our friendly team will be able to help you choose a frame that suits your face shape, hair colour and skin tone and advise on the best possible lenses to suit your prescriptive and vocational requirements. Advice is also available on sunglasses, safety eyewear and sports vision products such as prescription masks and goggles. I can honestly say that my new glasses are the best I have ever had. I regularly receive complements from friends and colleagues and the vision is fantastic. 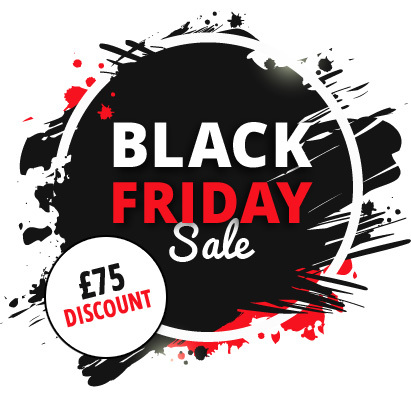 As an independent practice we are completely unbiased and can recommend the best lenses available in any prescription. We have accounts with several lens manufacturers such as Nikon, Zeiss, Essilor, Seiko, Hoya and several surfacing laboratories that can produce precision lenses in any prescription.